 Regional Plastic Surgery Center features some of the foremost plastic surgeons. They offer a number of body contouring procedures and are regarded as leading liposuction and tummy tuck experts. In addition, Drs. Watumull, Byrne and Lemmon have helped many women seeking breast lift, breast reduction and breast implants realize their dreams of achieving more feminine body contours. For in-depth post-op instructions, such as activities to avoid, please contact a knowledgeable staff member at Regional Plastic Surgery Center today by calling (972)470-5000.